Lots of teachers have tapped into the power of flash cards on iPods and other mobile devices. 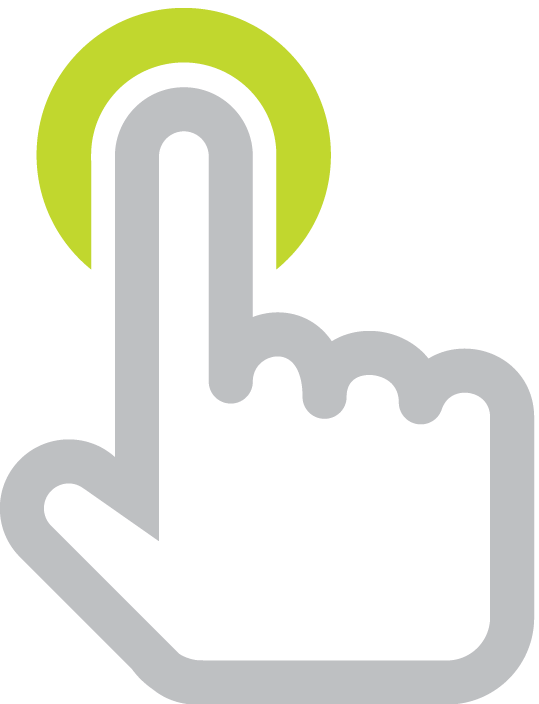 That's because students likely have something portable that can display images: cell phones, PSPs, Zunes, and iPods (to name a few). It's easy to make flash cards for these devices because you can use PowerPoint, a tool most everyone is familiar with. 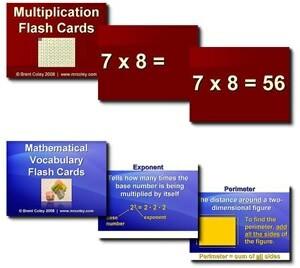 Brent Coley is a teacher at Tovashal Elementary School and he has posted over a dozen flash card sets. His flash cards are perfect for viewing on iPods because he has used a large font. He's also already exported the PowerPoint as a series of JPEG images. You simply download a zip file and unzip it. You'll then have a folder of images you can sync to an iPod. Brent's sets are well done and can serve as great examples for teachers and students who want to make their own flash card sets. Learning in Hand's iPod section has directions for putting PowerPoint slideshows on iPods. There's also the Gallery of Educational Image Sets where you can download more sets of JPEGs for use on iPods and other devices. If you want more details for using images on iPods, listen to Learning in Hand: iPods #9: Photos Part 1 and #10: Photos Part 2.